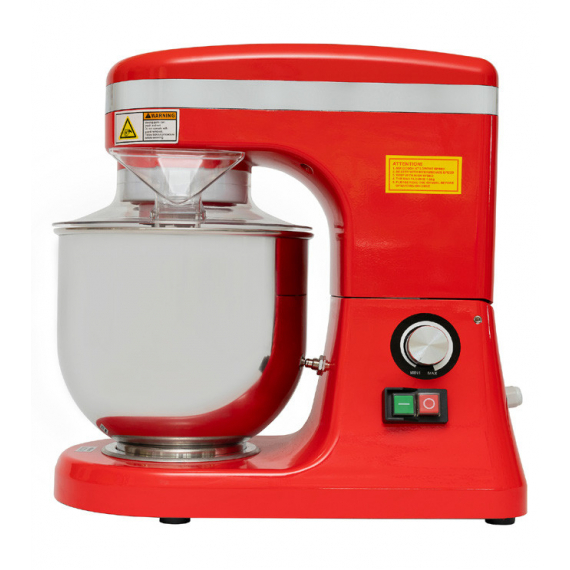 Mix a variety of ingredients from, eggs, cake mix, cream, shakes, dough and lots more. 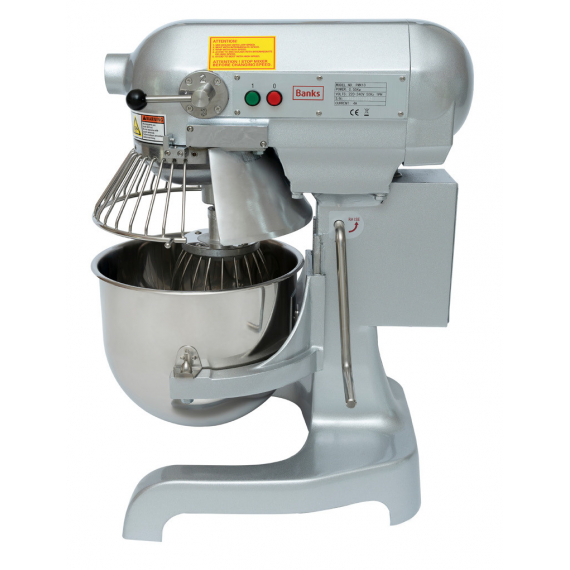 Classic heavy duty mixers, ideal for bakery and catering. 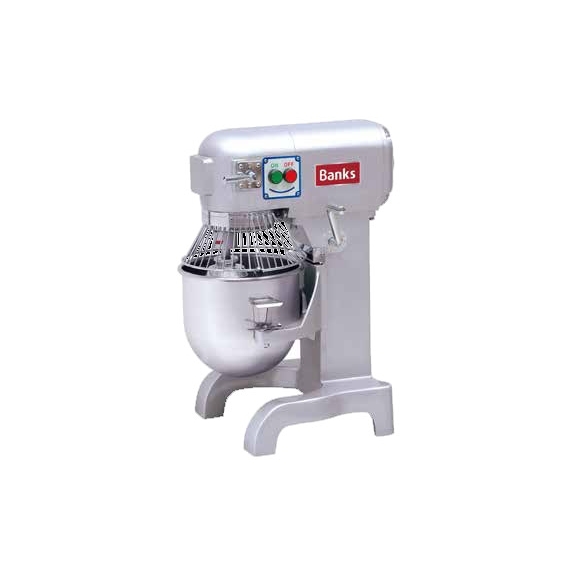 Reliable and robust for everyday use.